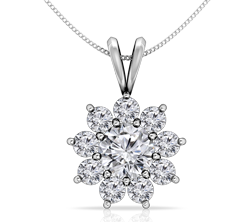 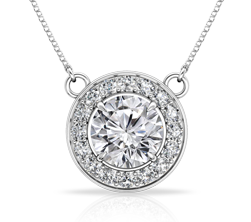 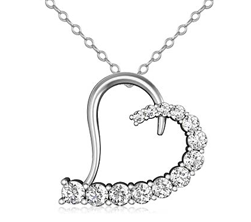 Triple the diamonds for limitless shine! 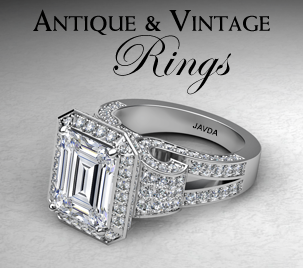 This 1.15ct. 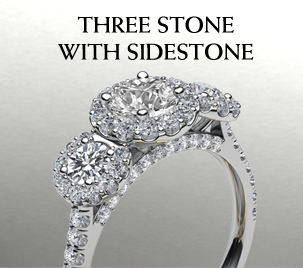 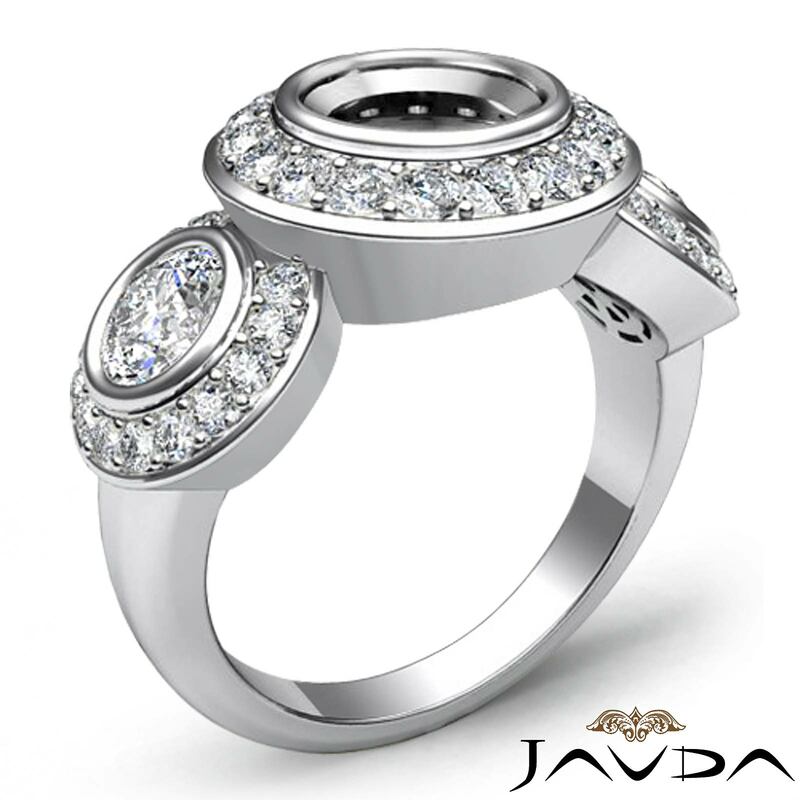 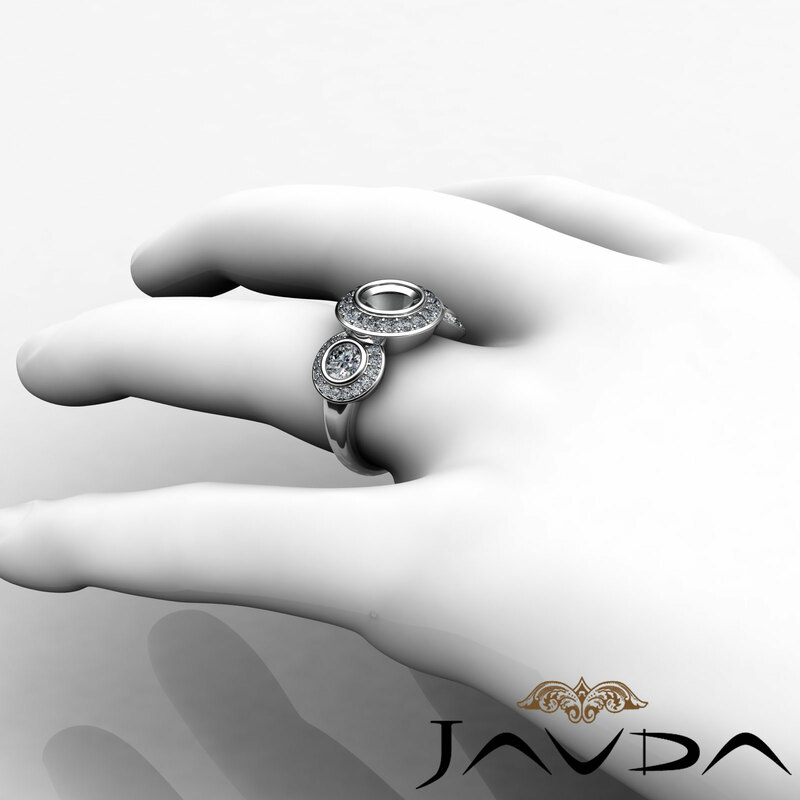 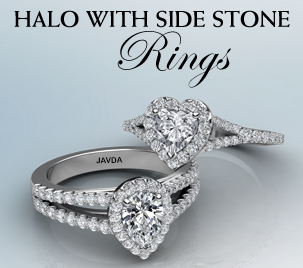 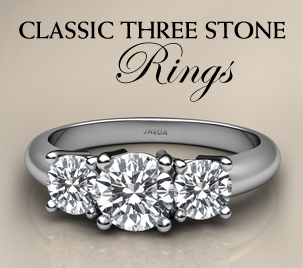 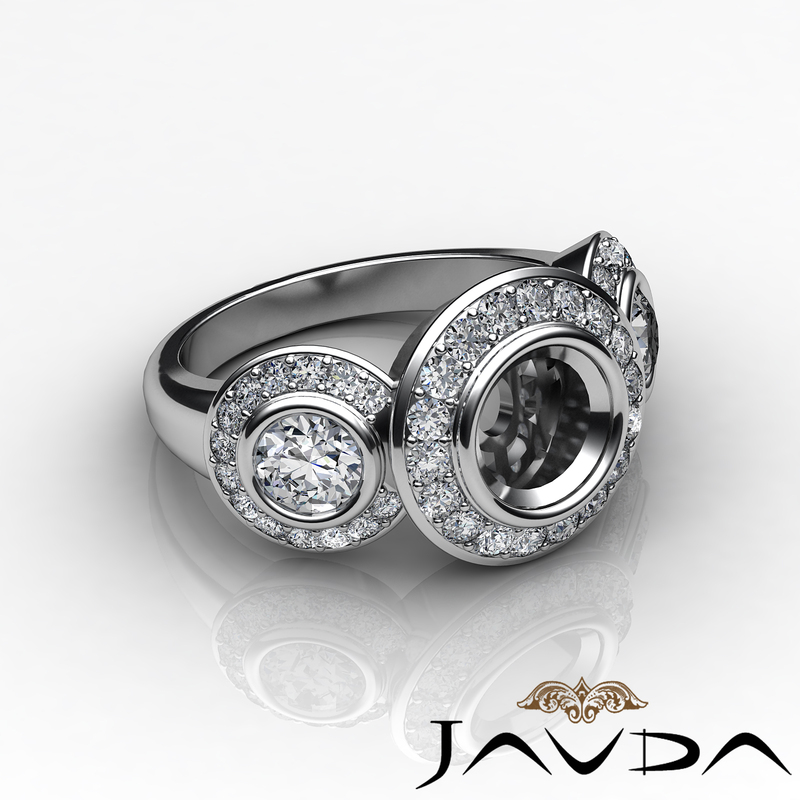 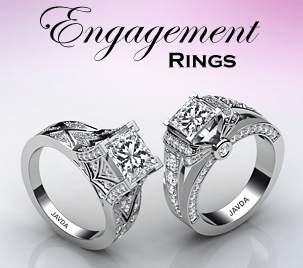 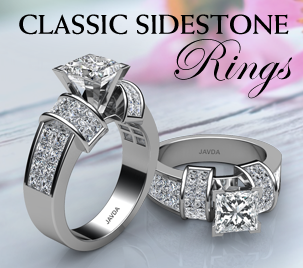 semi mount engagement ring features round halo diamonds, surrounding the three stones. 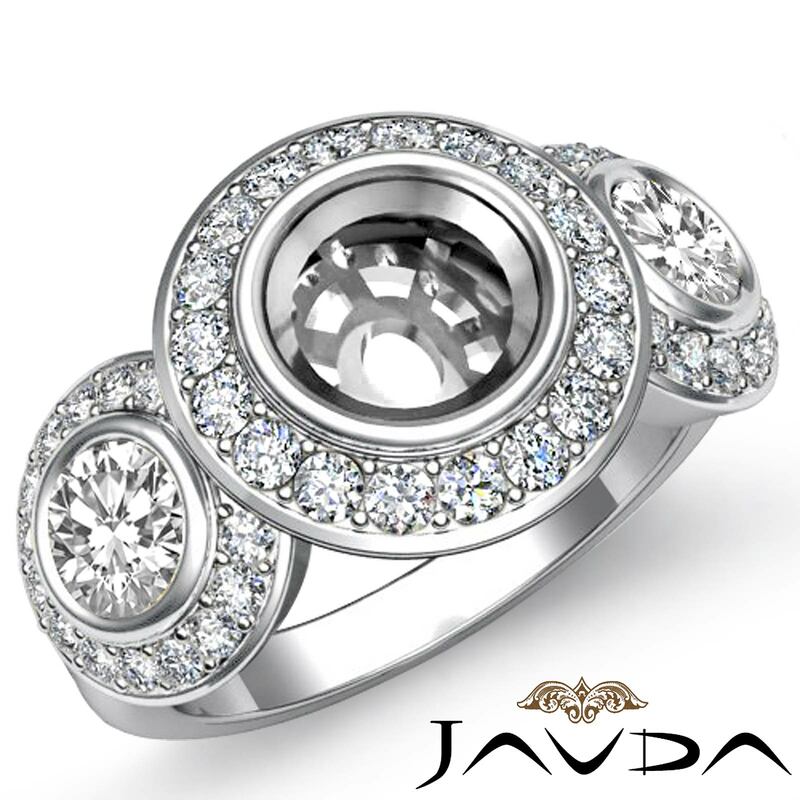 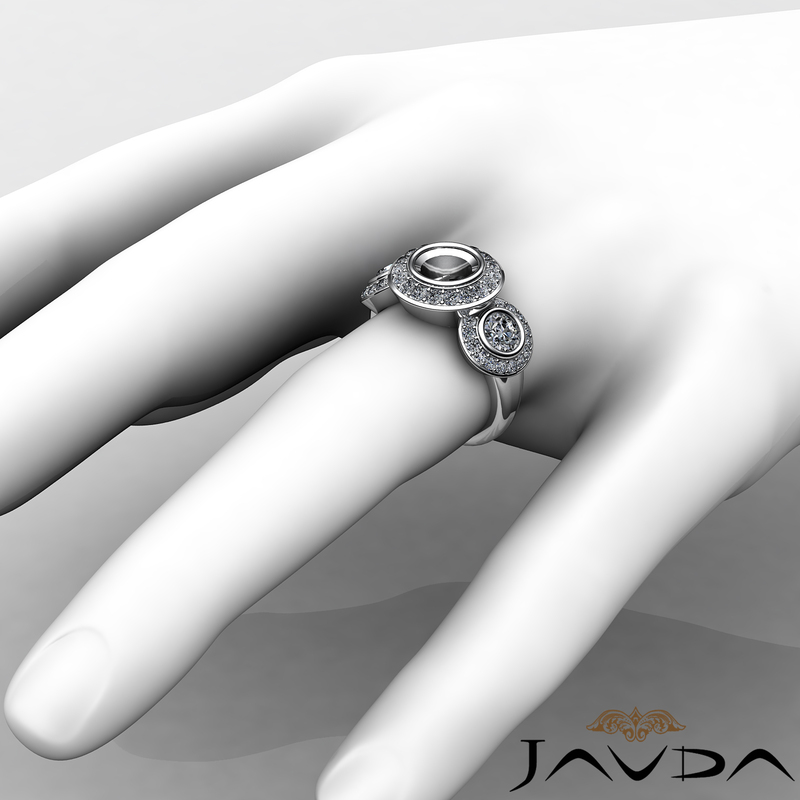 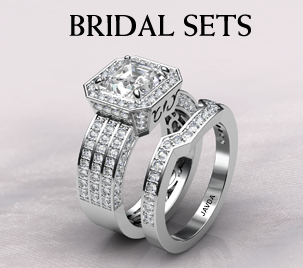 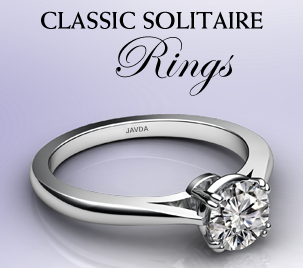 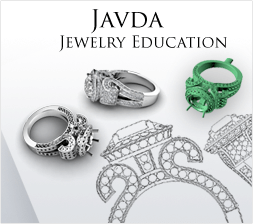 Made in 14 karat white gold, this engagement ring will be the correct choice!